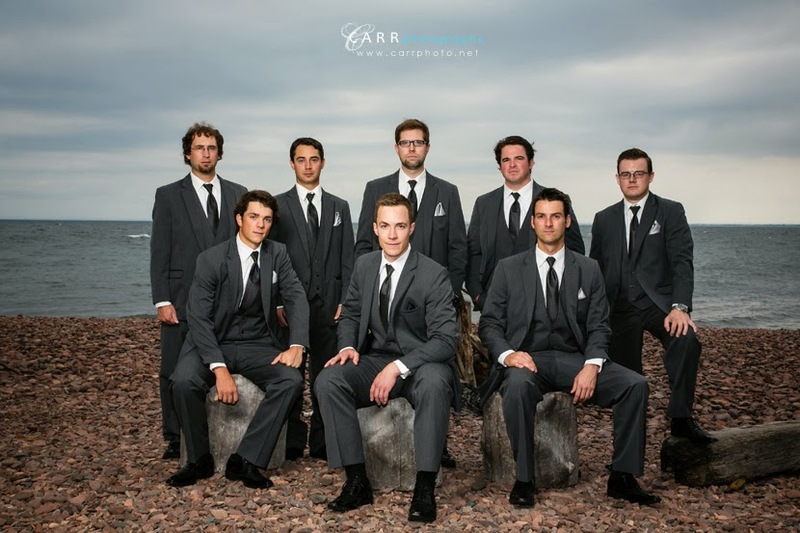 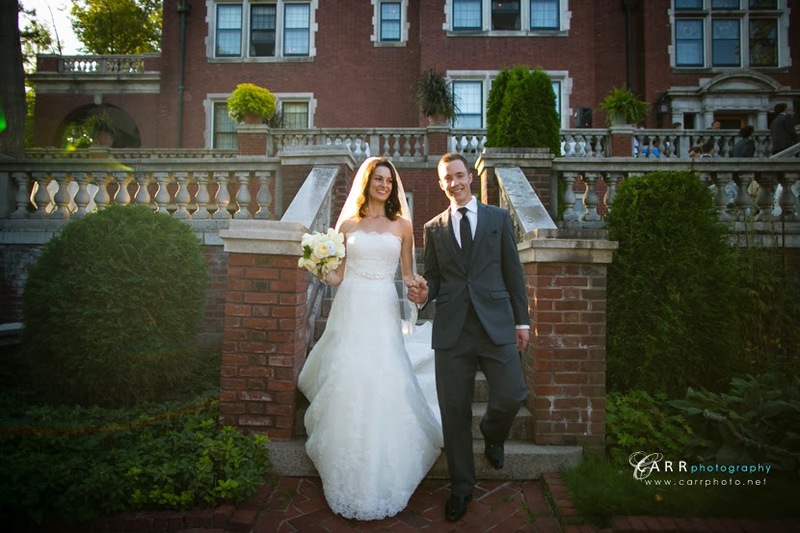 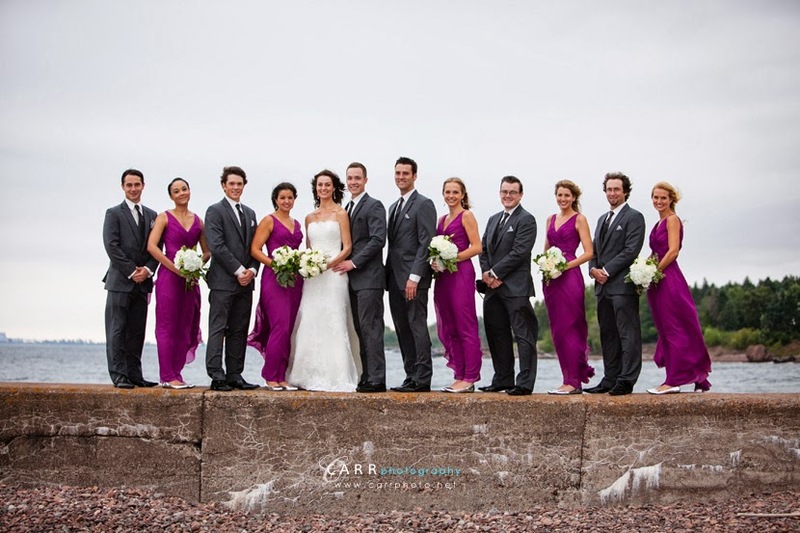 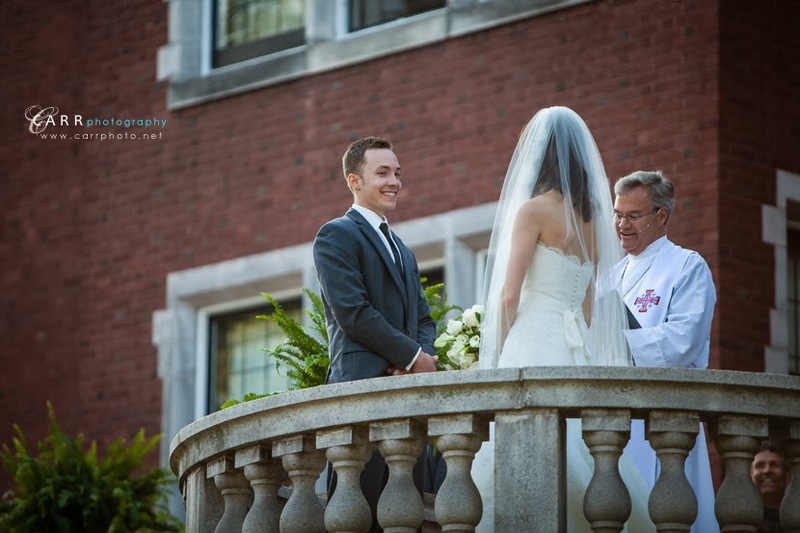 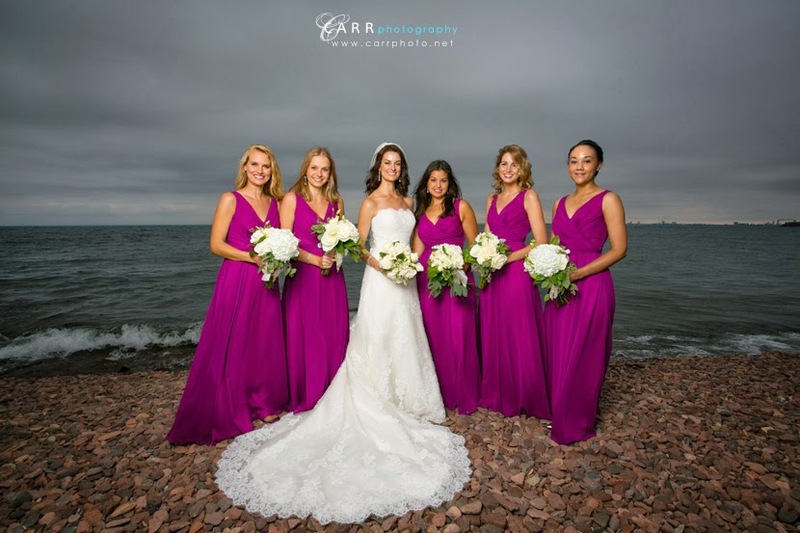 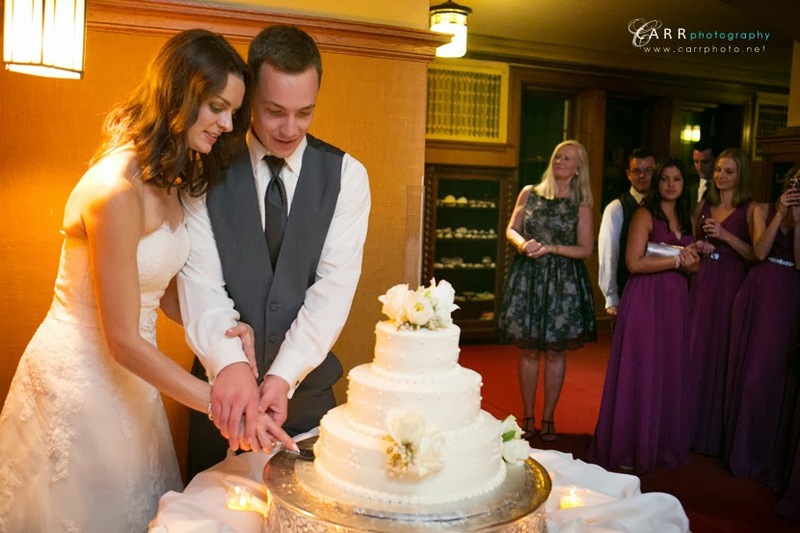 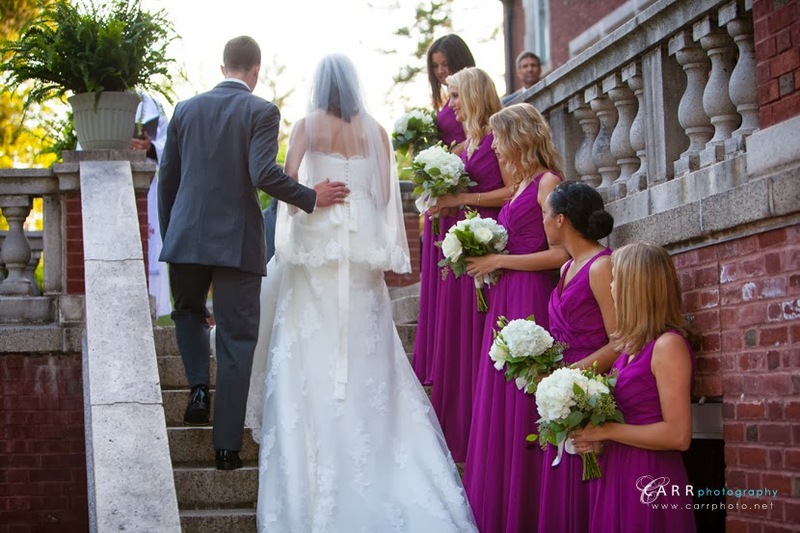 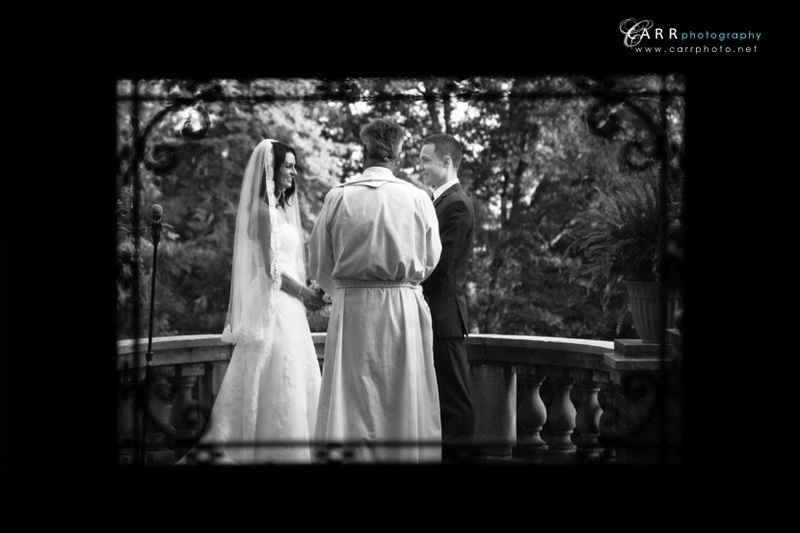 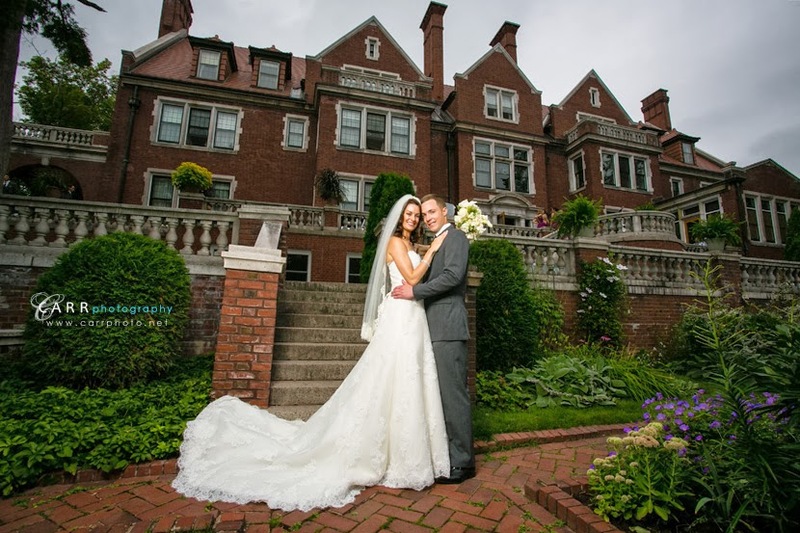 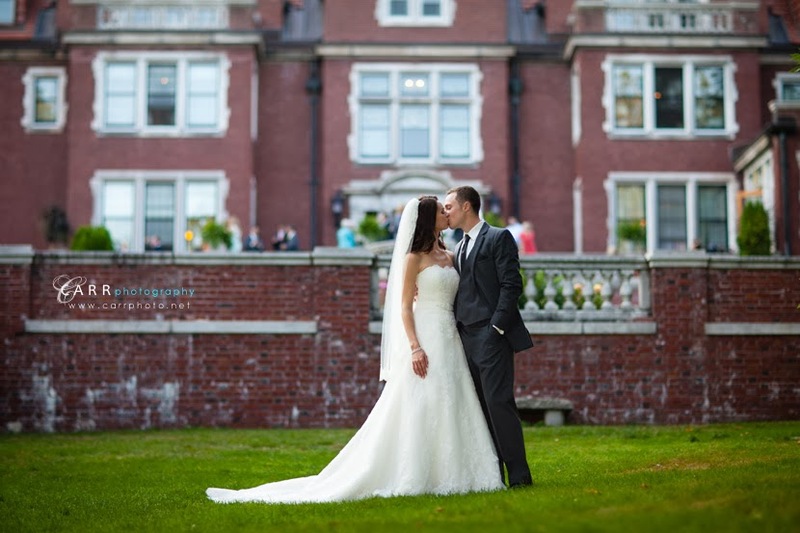 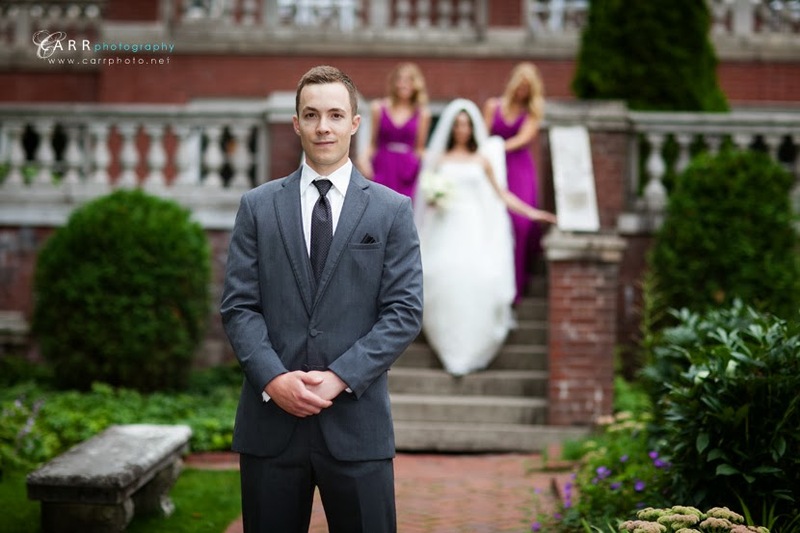 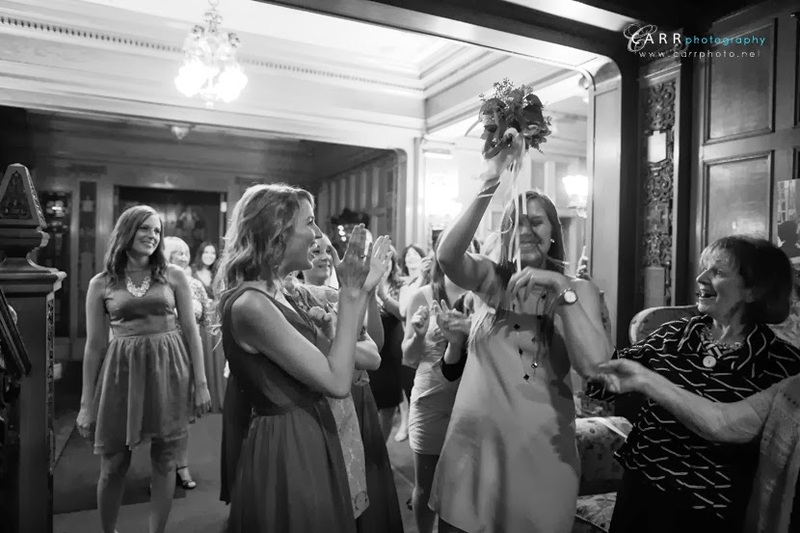 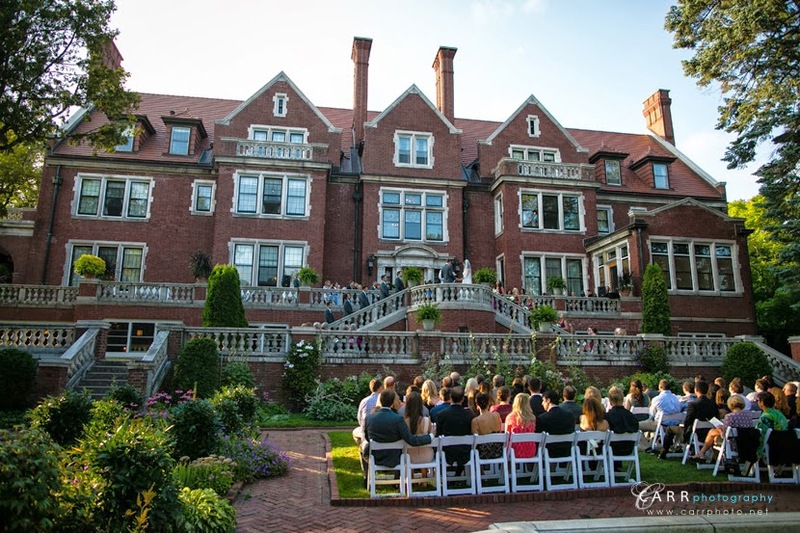 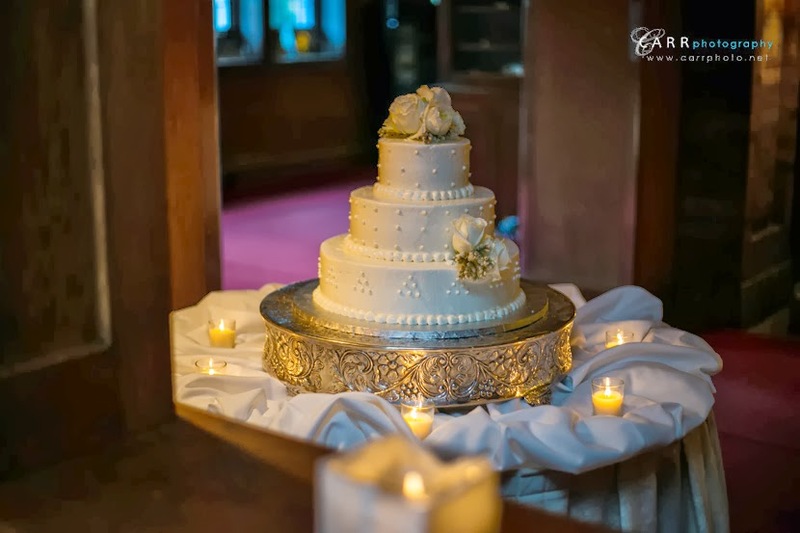 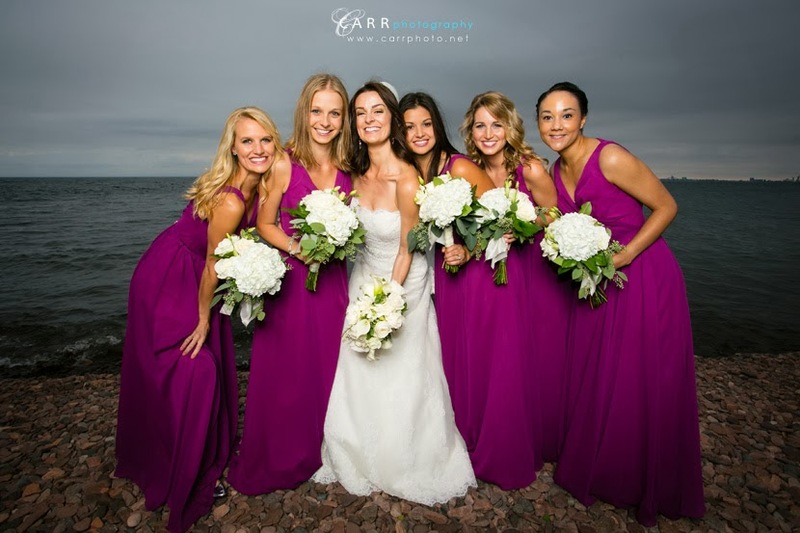 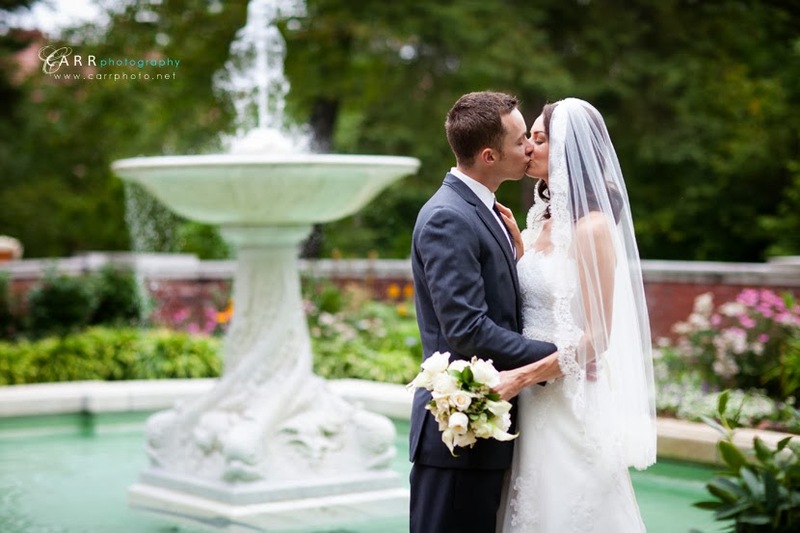 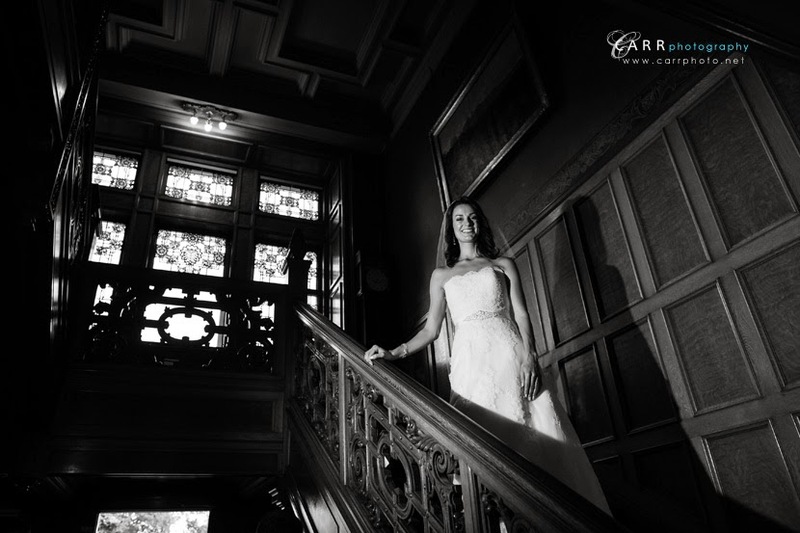 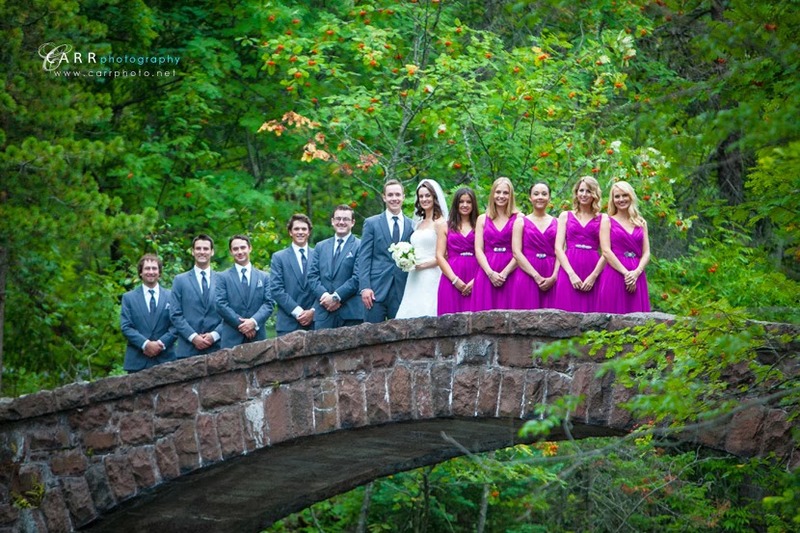 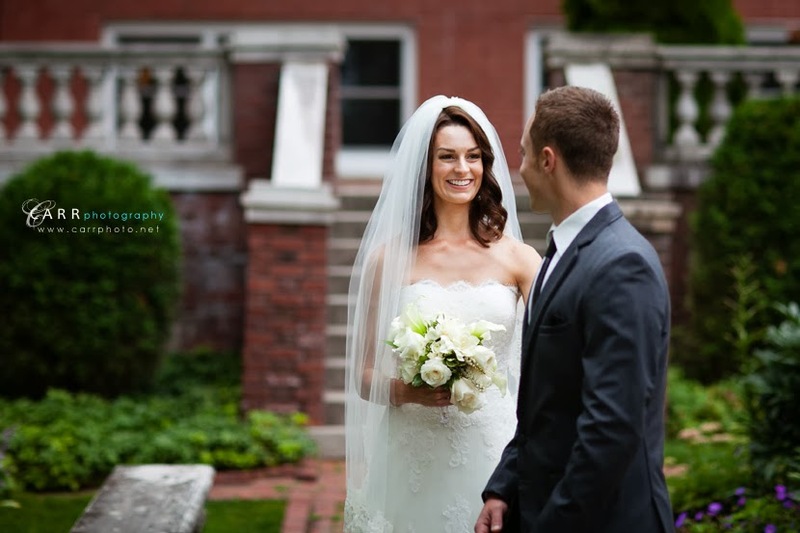 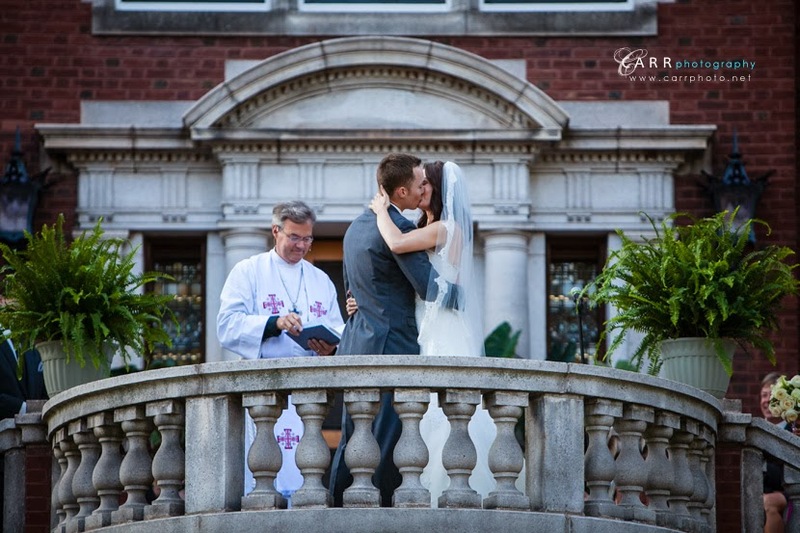 Glensheen Mansion in Duluth is always a great location to shoot a wedding and Lacey and Nick's was no exception. 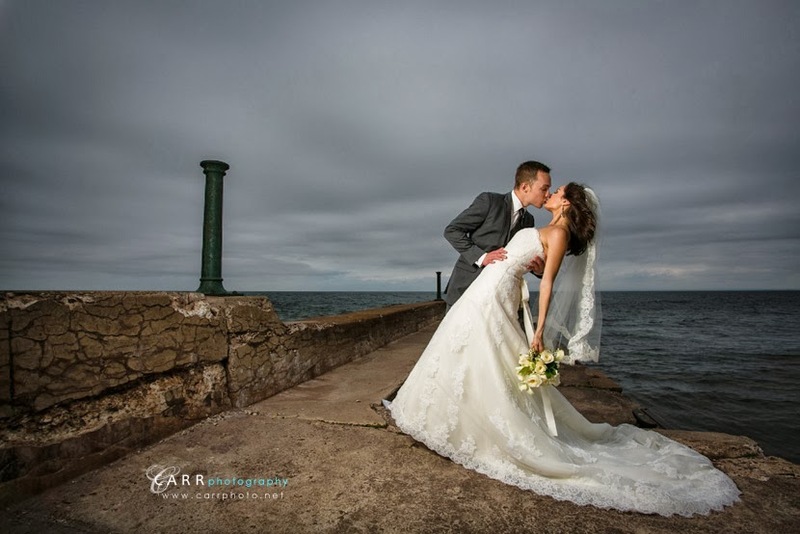 The day started with overcast skies and threatening rain, but the sun came out at the start of their ceremony and stayed out the rest of the day. 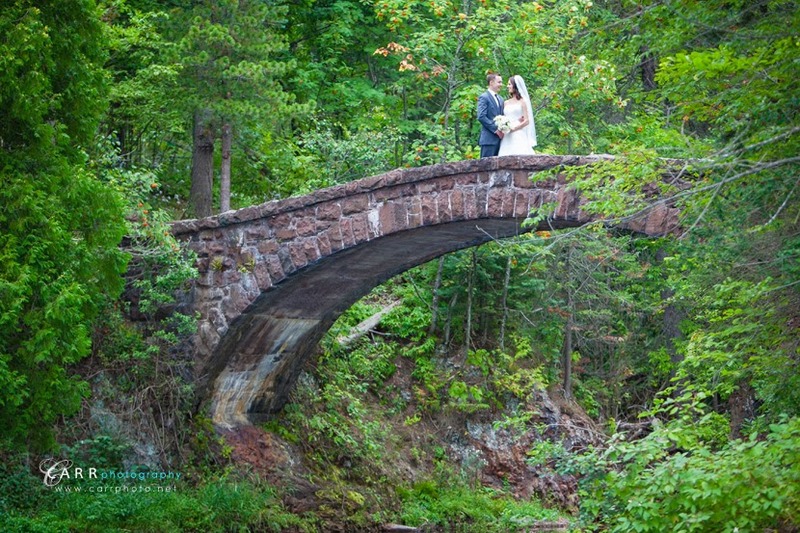 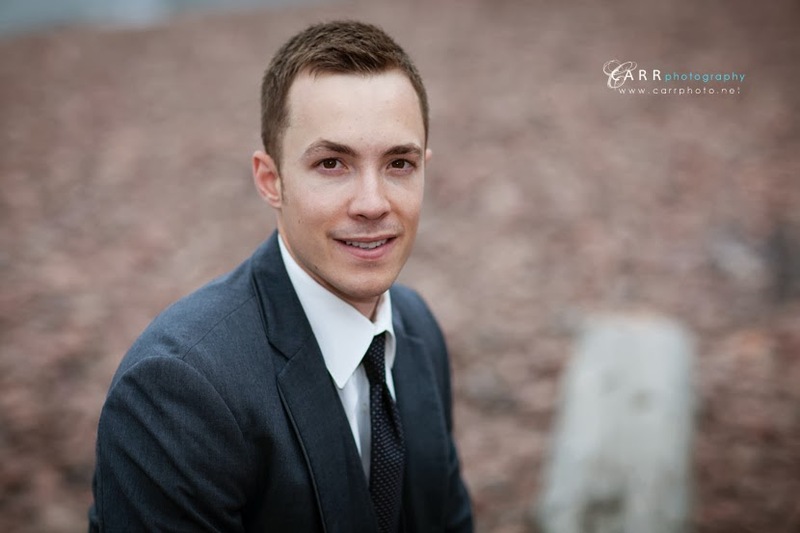 To see some images from their engagement session, click here. 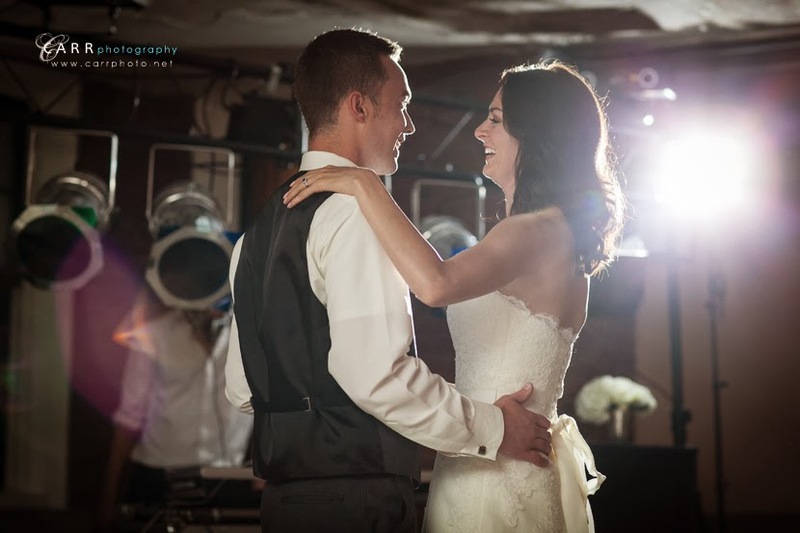 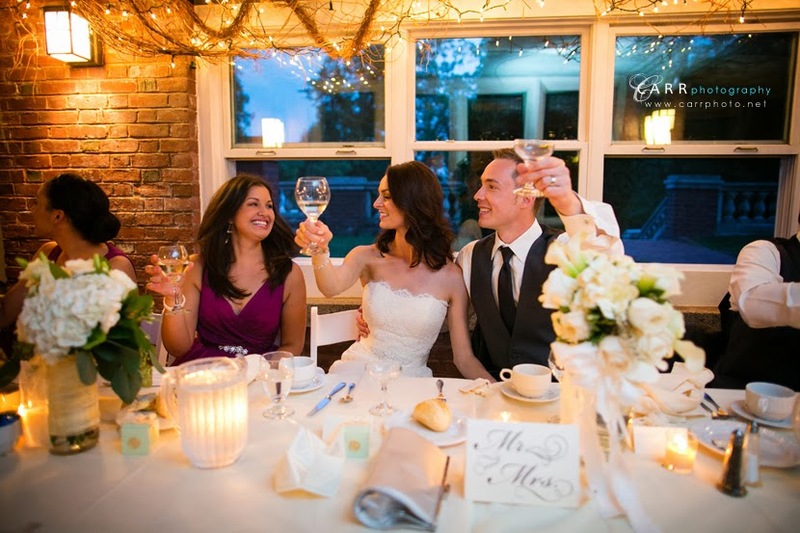 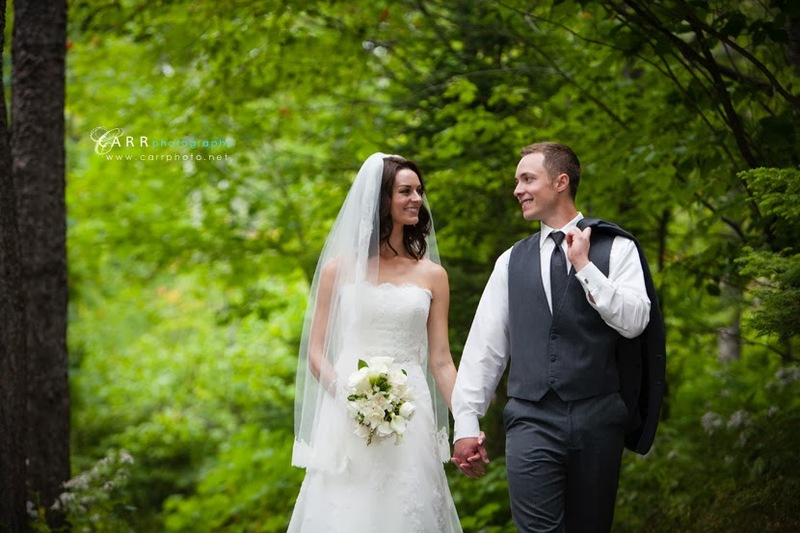 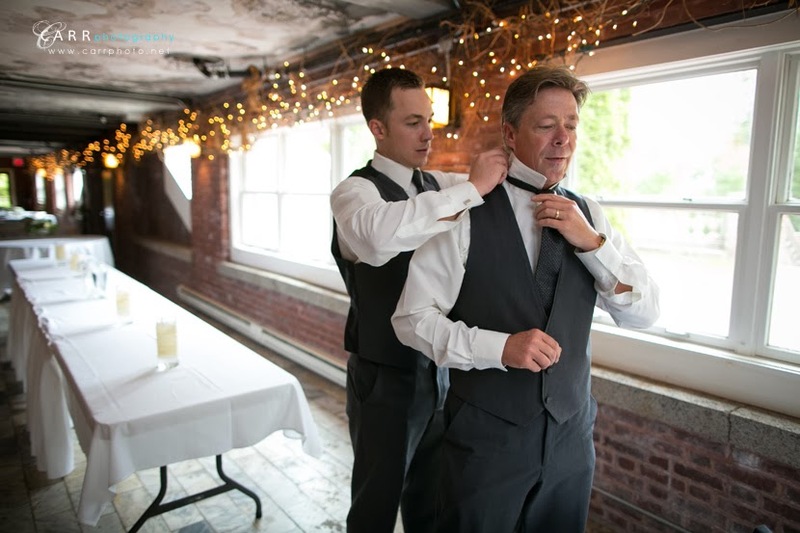 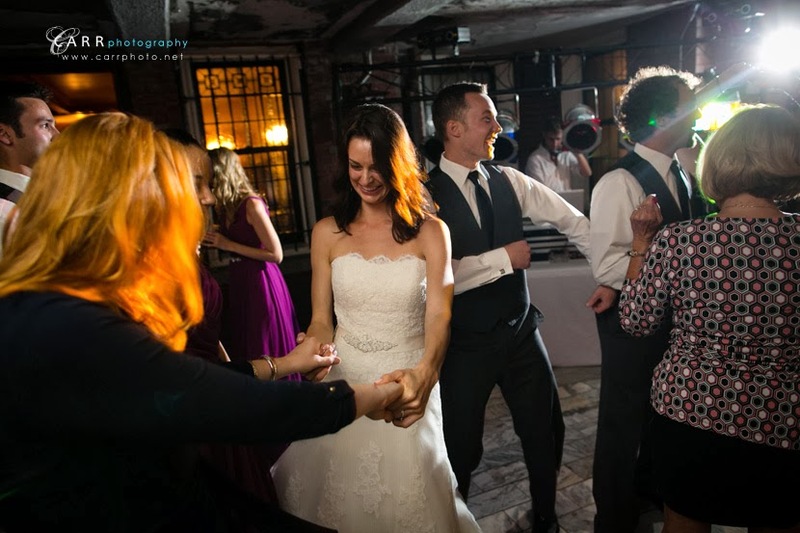 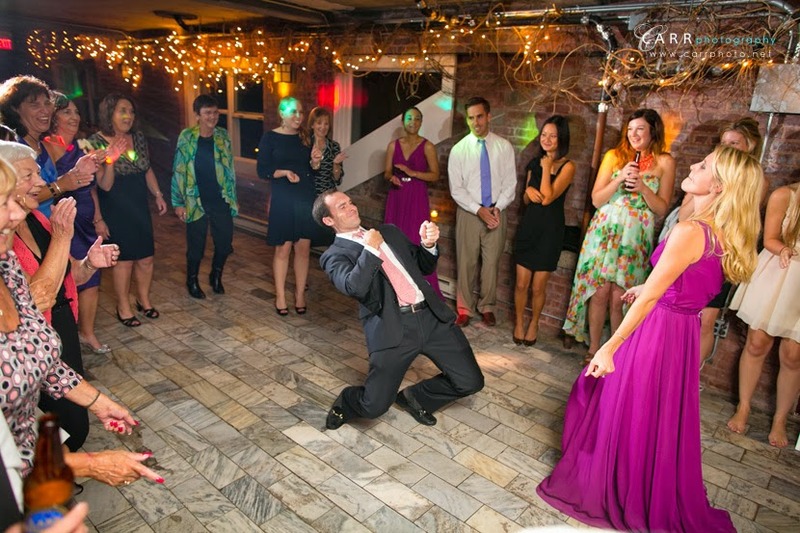 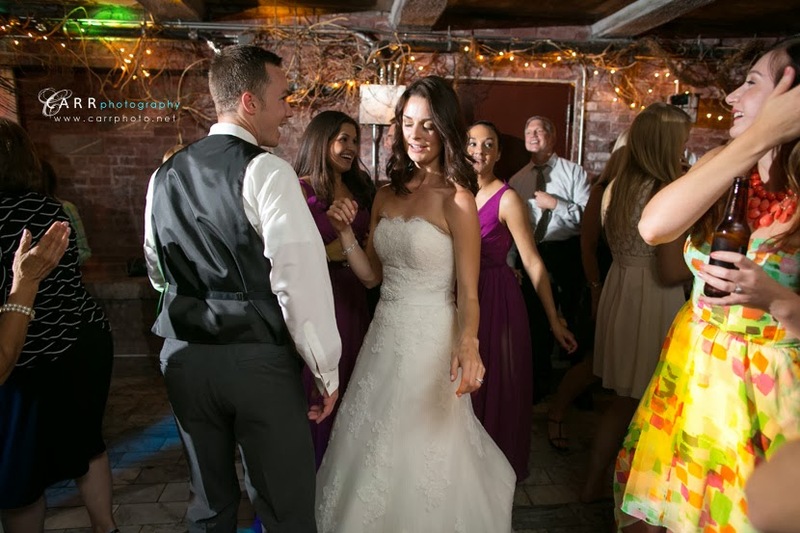 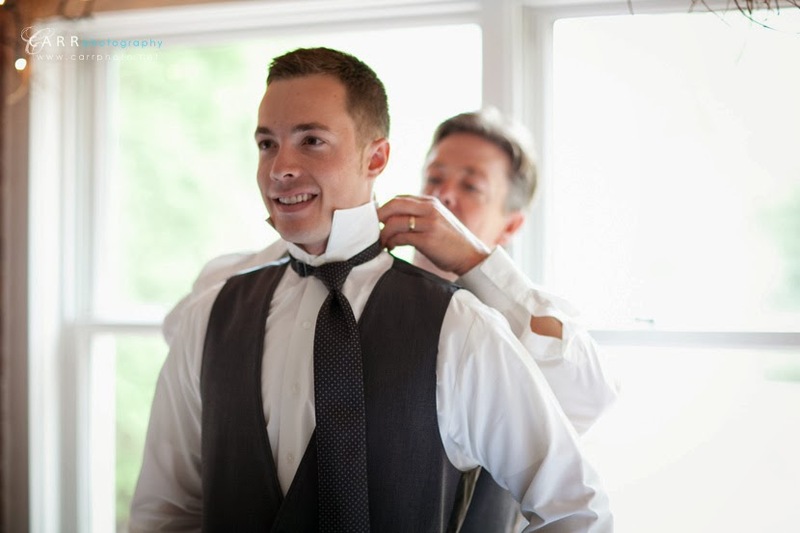 Lacey and Nick were great to work with and we're very happy they chose us to cover their wedding day. 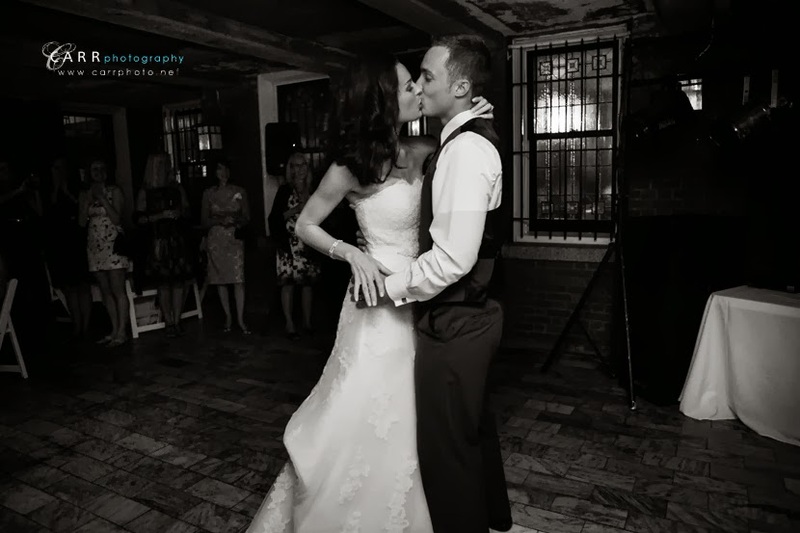 Here's some images from their wedding!